Understanding the needs and wants of customers and investors is necessary to integrate into current market trends. 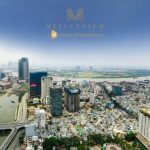 After a series of high-level projects such as Masteri Thao Dien or M-ONE, Thao Dien Investment JSC has launched a new real estate project in the market. It is Millennium District 4 Apartment whose superior expectations are expected. Do you know about Millennium apartment project District 4? Millennium District 4 apartment project whose investor is Thao Dien Joint Stock Company and Phat Dat Joint Stock Company is located at 32 Ben Van Don Street, Ward 6, District 4. This apartment is located in the most favorable location in District 4. There is a modern traffic system, so it is no congestion and it only takes a few minutes to move to the districts and surrounding areas. In addition, living in this apartment, you will have a beautiful view to see the beautiful sceneries of the city. – Taking three minutes to move from the Millennium project to the People’s Committee of District 4, District 4 Hospital, District 4 Police and the largest financial center in the country. 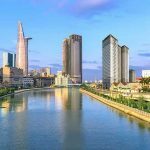 – Taking 7 minutes to go to Nguyen Kieu Park, Khanh Hoi Park. – Taking 10 minutes to go to Tan Son Nhat airport and center of District 7: Phu My Hung, French International Hospital. Owning the most beautiful location in the heart of District 4, Millennium Masteri Apartments owns the most modern and innovative services in the city. Millennium also offers a full range of amenities for residents living here. The desire of investor is to bring true value to life in the upscale residential area of District 4 such as the extensive green park, outdoor swimming pool, commercial center system, gym, spa, coffee, entertainment area, medical center, etc. The design of the apartment is prices, luxurious, and classy. 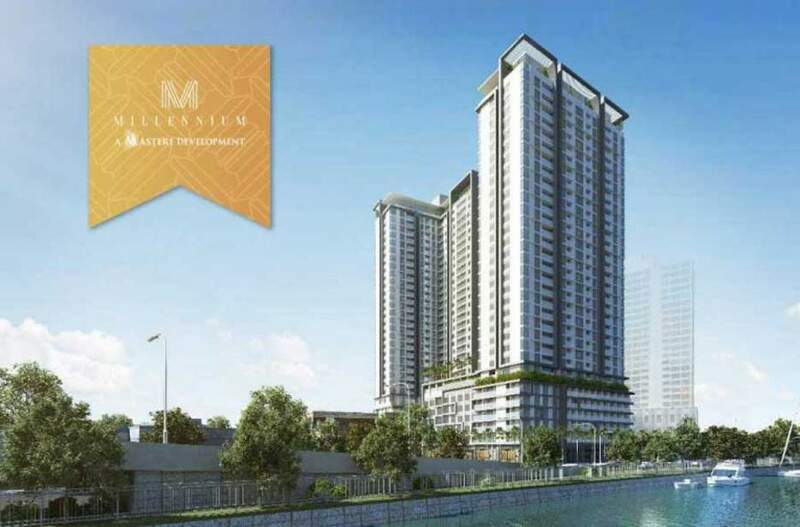 Dubbed the Masteri apartment in District 4, the Millennium apartment is designed according to luxurious, modern and young style. It is suitable for the trend of the young today. The apartments are airy, spacious space and turn natural light into an advantage. Moreover, the furniture and decoration of equipment are imported from abroad so they are very modern and luxurious. – Two delivery packages: Complete full package (2% discount) and basic finishing one (4% discount). Masteri An Phu apartment project with 18 things you have to know?